PINEHURST, North Carolina - Pinehurst Resort dates back to 1895, but its leadership has never been reluctant to change with the times. The estimable contributions of course architect Gil Hanse are just the latest examples of that. Hanse's portfolio had already featured the Brazil course used for golf's return to the Olympic Games as well as restorations of such notables as The Country Club in Boston, Merion in Philadelphia and Oakland Hills in Michigan when Pinehurst announced his hiring for a more expansive project in November of 2016. 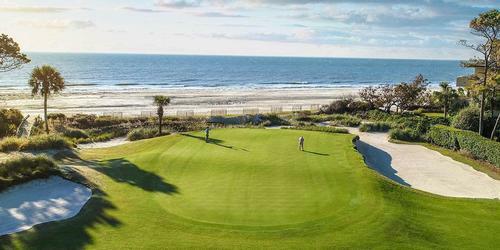 Not only was Hanse to create a short course on 10 acres of the property that had been part of two of its 18-holers, he was also entrusted with a complete redesign of one of the resort's most popular layouts. Now that job is done. The Cradle, its nine holes spread over only 789 yards, opened in April and has already played to more than 10,000 rounds. The latest version of Pinehurst No. 4 made its debut a week ago. It's hard to image Hanse's No. 4 topping the popularity of The Cradle, but time will tell. Part of The Cradle's charm is its marketing approach. For $50 you can play all day, and that's a temptation. Playing this course, with its array of elevation changes and walkability, is addictive. Unless play happens to be too slow or the weather not to your liking, it's hard to stop playing. 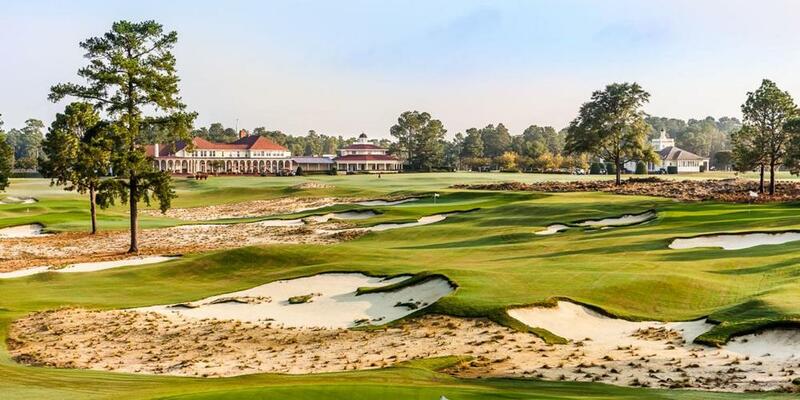 Pinehurst has been described as "The Cradle of American Golf' and that's how the new short course got its name. The Nos. 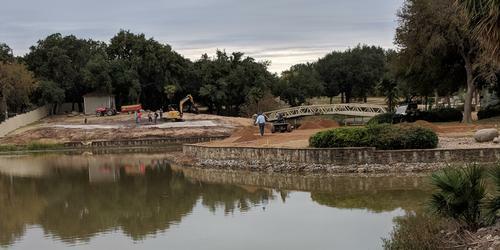 3 and 5 courses lost their first holes in the Hanse design. There's also a strategically placed bar - it's portable and not in any way resembling a halfway house - that entices players not once but twice on their tour of The Cradle and background music also rocks the atmosphere at The Cradle. The scorecard lists holes measured from 56 to 127 yards but that's misleading. Yardages changes each day according to the whims of the maintenance staff, and up-to-date yardages are provided on the hole markers. We played one that measured only 30 yards on our visit. 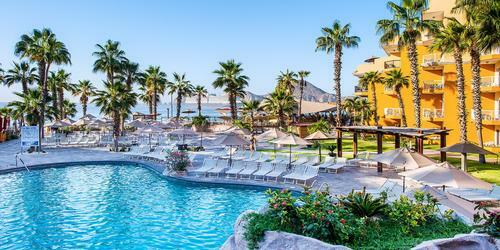 More and more resorts are adding short courses to their amenities, and that's a good thing. They'll get more players involved with the game, and that fact is underscored once you get a look at The Cradle. 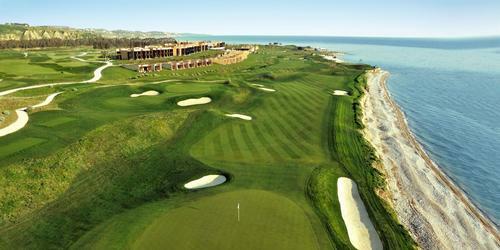 The course was created in a busy time frame for the resort. Not only were the Nos. 3 and 5 courses and the Maniac (America's first driving range) being altered to make room for The Cradle, but the Thistle Dhu putting course was also moved to a more attractive location in front of the clubhouse and also expanded in a short time period. Hanse turned his attention to Pinehurst No. 4 in the fall of 2017. The legendary Donald Ross designed the original course in 1919 and some others in the sport's architectural elite had put their stamp on those 18 holes before Hanse got a crack at it. 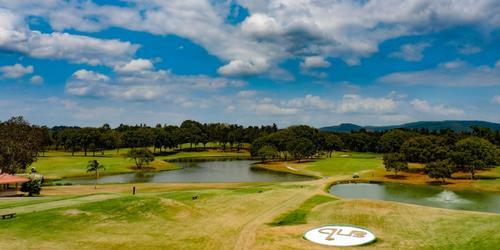 Robert Trent Jones did a re-design in 1973, Rees Jones in 1982 and Tom Fazio in 1999. Hanse's was a look back as much as it was a look ahead. Positive feedback from the re-design of Pinehurst No. 2 by the architectural team of Bill Coore and Ben Crenshaw in 2011 convinced Pinehurst leadership to give No. 4 a similar look. Hanse's version of No.4 meant the return of exposed sand and wire-grass. 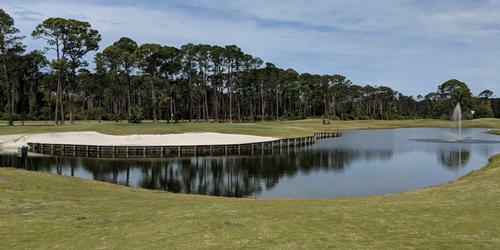 The strength of Fazio's design was its striking bunkering. Many of those bunkers disappeared as Hanse went to a more natural look. The greens are less severe now, too. Hanse's version may not be as pretty as its predecessor, in large part because the azaleas behind the par-3 fourth hole are gone. That hole was moved, though the rest of the rotation remained pretty much intact. The end result is that Pinehurst now has more of the more natural, rugged look that was so well-received in the Coore-Crenshaw remake of the famed No. 2. That'll come into play most prominently in 2019 when Nos. 2 and 4 are used for the next playing of the U.S. Amateur. No. 4 can play as long a 7,227 yards from the tips, and it measures 5,260 from the front markers. Championship rating is 74.9 and the slope is 138. In setting the tone for the big events that are sure to be coming the new No. 4 has different policy directives than its predecessor. As is the case with No. 2, golf carts are allowed only on designated paths. And - unlike No. 2 and all the other Pinehurst courses - push carts are being allowed on No. 4 on an experimental basis. Caddies are available to both courses.